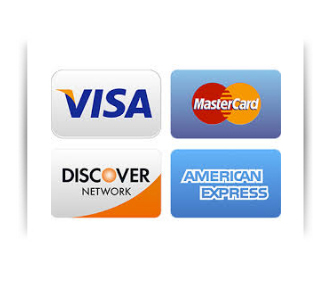 Call us at (802) 863-8050 with your Visa, MasterCard, Discover, or American Express card. Our friendly sales staff is ready to assist you, and we do not charge additional fees for credit card purchases. If you would like to find out more about leasing Isotech calibration equipment or our other products, please click the link. North Star Leasing handles our finances. Since 1979, they make it easy to find the right equipment financing solutions to help companies grow and thrive. Moreover, they have always brought a uniquely personalized level of service to the industry—with no automated voicemail or credit scoring systems. When you call North Star Leasing Company, you’re treated as a valued customer and not a number. 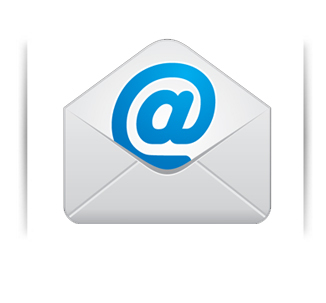 You can email us at sales@isotechna.com with your purchase order and approved Net 30 account. We require 3 trade references and one bank account for approval. 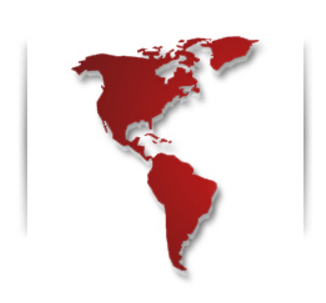 We are experienced suppliers for military and government institutions. 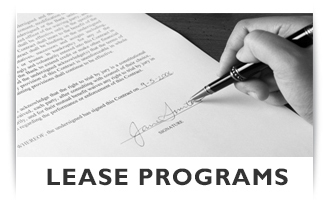 We are registered in SAM (System for Award Management) with all pertinent codes and registrations. 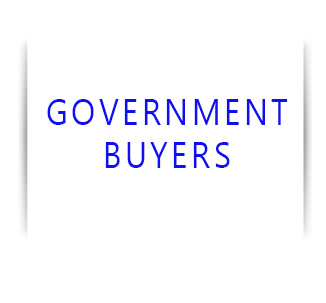 Please click the Government Buyers link to see codes and awarded contracts. You do not have to go through customs – they handle that. You also gain the benefit of local service and support, door-to-door service, and the potential for face-to-face contact. Sometimes, you need Isotech calibration device for a limited time. 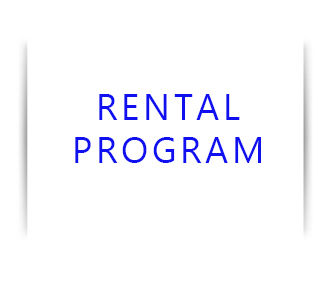 Click here for information on rental programs with Isotech NA.